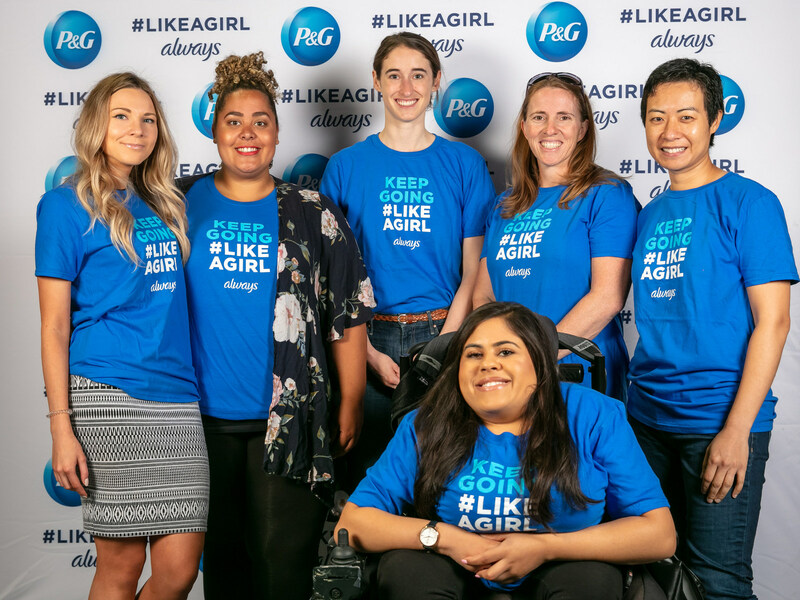 Procter & Gamble’s leading feminine protection brand, Always, is donating period products to various organizations in Toronto to confront period poverty as part of their ongoing puberty education program. The brand is supporting the City of Toronto’s shelter system currently welcoming asylum seekers, to help improve access to menstrual care, and collaborating with Centennial College and IGNITE, the student union representing Humber College and the University of Guelph-Humber, who are taking steps to offer free period products on their campuses. With the recent arrivals of asylum seekers overwhelming Toronto’s homeless shelter system and the increased investment from the city, there is a need to provide necessities for women and girls living in precarious conditions. City officials state that refugee claimants now represent more than 40 per cent of Toronto’s shelter system and that an average of 10 individuals arrive every day. Through a longstanding partnership with GlobalMedic, a leading Canadian emergency-relief organization, Always is donating 2,000 personal hygiene kits. Each kit will include essential items such as Secret deodorant, Pantene shampoo & conditioner and Always feminine care products. Over the past year, Centennial College has been resetting its coin-operated dispensers in restrooms across its campuses to provide free period protection, rather than the standard 25-cent fee. IGNITE is working to increase accessibility to pads and tampons to help break down period stigma. Menstrual product kits are available in several public spaces across the Humber and Guelph-Humber campuses. Always has committed to providing a one-time donation of 10,000 menstrual pads to each of the colleges in support of their efforts to increase access to period protection for students. As the brand that has been championing girls’ confidence globally for more than 30 years, Always is uniquely equipped to help address this issue. In fact, Always has partnered with over 65 organizations, across more than 50 countries to help serve girls in-need around the world. In the past ten years alone, the brand has donated more than 80 million pads to girls who need them most. Always®, the world’s leader in feminine protection, offers a wide range of feminine pads, wipes and liners designed to fit different body types, period flows and preferences. For over 30 years, Always has also been empowering millions of girls globally through puberty and confidence education, and the provision of products to girls in need. More recently, the Always #LikeAGirl campaign has furthered these efforts by helping tackle key societal barriers to girls’ confidence. Together, Always believes we can create a world where puberty is a moment that propels girls forward into confident womanhood. Please visit http://www.always.com for more information.